Here at The Dog Wizard, we understand the issues that people deal with when their dog exhibits behavioral problems. 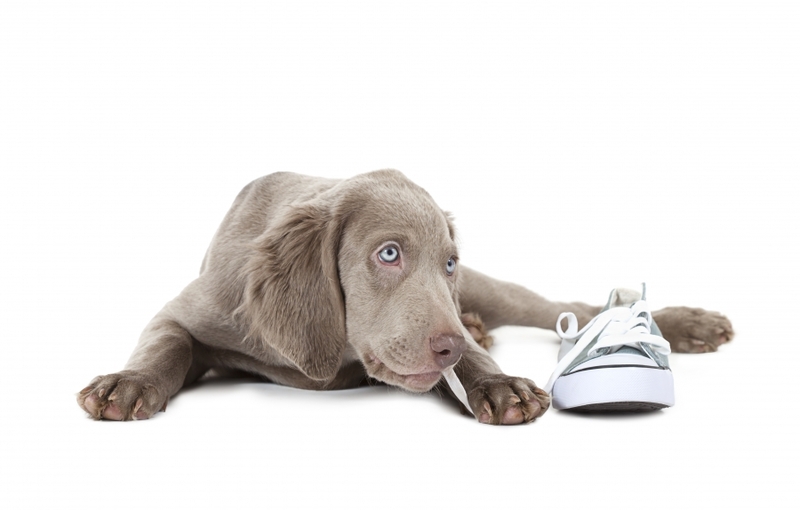 The emotional cost, as well as the fiscal cost, can add up when your canine is acting up. From the loss of that expensive couch to your favorite shoes, something has to change! If you’re in need of obedience training for dogs, we can help. When people work with us, they are impressed with our dog training techniques. Dogs may be exhibiting several behavioral problems simultaneously. Our problem-solving approach pairs with professional dog training to help your pet overcome each issue individually. The Dog Wizard believes that every inappropriate behavior can be amended. Our dog obedience training classes actually serve to help both the dog and the owner to create a bond of trust and communication. When both parties know what to do, the results can be amazing! Having a well-behaved dog will help to keep things calm in unfamiliar or uneasy situations. Your disciplined pup may be an angel in the backyard but then become manic and panicked in a new place. Our certified dog trainers are here to pinpoint each unique behavioral issue and develop a customized training plan for you and your dog. We believe in improving lives through our top-notch techniques! If you’re fed up with your dog’s misbehavior, contact us today! The Dog Wizard is here to offer top-quality dog training in Cincinnati to help your canine behave better and therefore live a more enjoyable life!